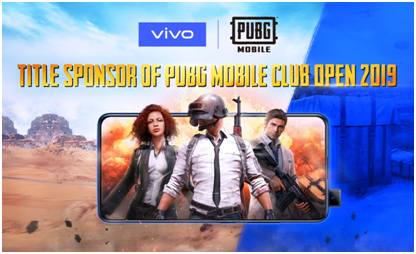 Vivo Malaysia officially announces that registration for the PUBG Mobile Malaysia National Championship 2019 (PMNC 2019) starts today for Malaysian teams with a total of RM114,000 in the prize pool to be won by. With the success of its first year, PUBG MOBILE Malaysia National Championship (PMNC) returns for its second iteration as PMNC 2019. With its 2018 event having four state qualifiers, PMNC 2019 has expanded itself by now having six state qualifiers. The top teams across Malaysia will then emerge to lead into the Grand Finals event. The PMNC 2019 is open to all Malaysians aged 18 and older with a valid PUBG MOBILE account made with the player’s own name and provide its identification when participating in the qualifiers. 10 nifty tricks with WD-40® that will save you time and energy at home! P&G and Shopee Combat Malaysia’s three most common hair problems! BETADINE®, the trusted brand worldwide, launches its new Feminine Care range, theBETADINE® Daily Feminine Wash Foam and the BETADINE® Daily Feminine Liquid Wash that is specially designed for women’s daily hygiene needs. The gentle and mild formulation makes itsuitable for daily use as it is created exclusively for sensitive, intimate areas. During this launch, BETADINE® has collaborated with Senior Consultant Obstetrician and Gynaecologist,Datuk Dr Nor Ashikin Mokhtar, who provided her expert advice on the common misconceptions of feminine hygiene, while delving into pre-and-post natal feminine care. 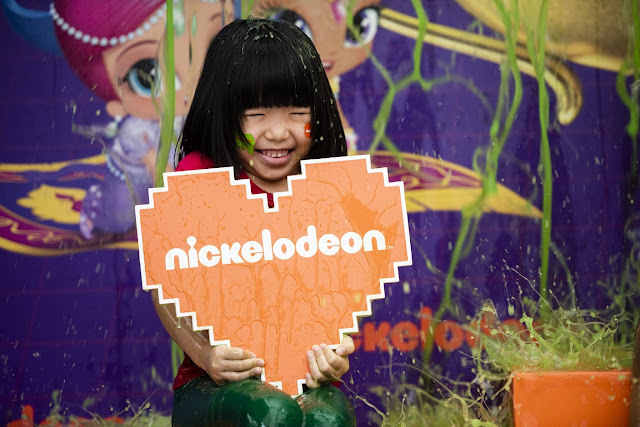 Slip and slide your way to a world of green adventure this March at Nickelodeon’s Slime Time event, for the first time in Malaysia at Sunway Pyramid. A slime event like no other, kids and their families can look forward to interactive and free-to-play slimy activities and games at the LG2 Orange Concourse in Sunway Pyramid from 15 – 31 March. For the ultimate slime experience, be slimed at the Slime Shower or be slimed with friends! This booth allows six participants at a time and requires pre-registration. Participants are encouraged to bring a change of clothes and remove footwear before entering the Slime Shower. Malaysia’s most loved smartphone brand, Vivo, announced the launch of the V15Pro 8GB RAM and 128 GB storage space in conjunction with its official partnership with Player Unknown’s Battlegrounds (PUBG) Mobile National Championships (PMNC) 2019. The move into e-sports began with Vivo becoming the official smartphone partner for the PMNC, by partnering with gaming giant, Tencent Games this year, showcasing Vivo’s vision of ‘Enjoying the Extraordinary’ and the new V15Pro 8GB RAM by bringing global players a true gaming experience like no other. “The new V15Pro 8GB RAM with 128 GB storage space ensures a much smoother mobile gaming experience as its bezel-less Super AMOLED Ultra FullView™ Display coupled with the new Competition Mode that allocates system resources to prioritise game performance, and Dual-Turbo, which reduces frame-drop by 300% and increases smooth gameplay,” said Mike Xu, CEO of Vivo Malaysia.